Manipulation: Theory and Practice; Fibromyalgia Syndrome: A Practitioner's Guide to Treatment, and many more. He is editor of the peer reviewed Journal of Bodywork and Movement Therapies, that offers a multidisciplinary perspective on physical methods of patient care. 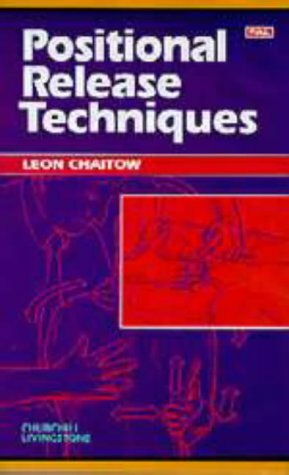 Leon Chaitow was for many years senior lecturer on the Therapeutic Bodywork degree courses which he helped to design at the School of Integrated Health, University of Westminster, London, where is he now an Honorary Fellow. He continues to teach and practice part-time in London, when not in Corfu, Greece where he focuses on his writing.